The election of Emmanuel Macron did good to European markets. 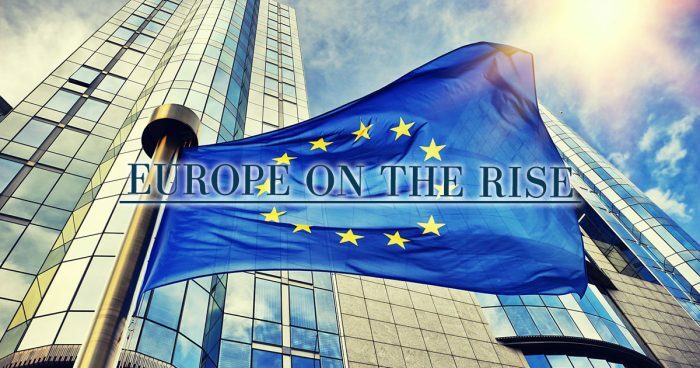 According to Bank of America Merrill Lynch, money is flowing into the EU faster than ever before. Since political risks have been subdued a great deal, investors poured $6 billion into the continent’s equities. The French elections were rather important on a European scale, since in the name of Emmanuel Macron and Marine Le Pen pro-globalization and anti-EU forces clashed. The former won, and markets seem to have found their peace. What’s more, according to Bank of America Merrill Lynch, investors even started to believe in the continent, as they never did before. 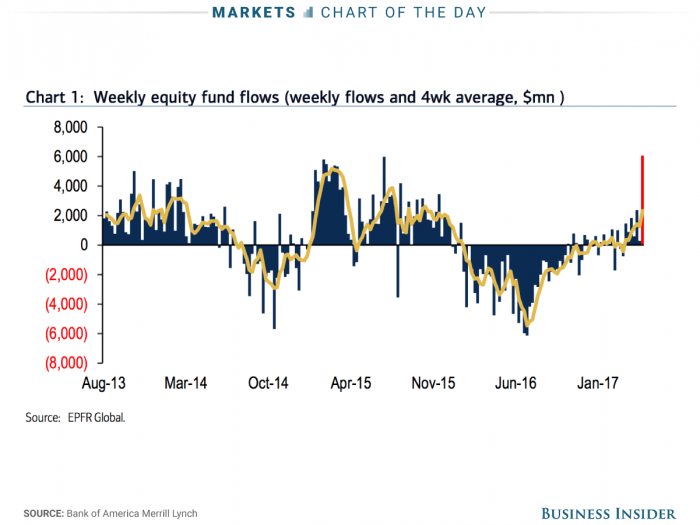 As Business Insider wrote: “Investors poured roughly $6 billion into European equities last week, the most in history (…). More than three-quarters of that was absorbed by exchange-traded funds, which also saw record inflows”. Merrill Lynch analysts believe that this is due to Macron’s win and also to the growth of corporate earnings. But there are other signs of Europe being a great place to invest in. According to a Bloomberg survey, the Stoxx 600 (an index of European stocks) is forecasted to see a 14% growth in earnings and that’s more what the S&P 500 (which also has a great time) can expect. Other important indices, like the German DAX and the British FTSE surge higher and higher. With this, they basically correct their historical delay in prices in the last weeks and there is a great chance that they can go even higher. As we wrote last week, Emmanuel Macron may bring important changes to the EU and may give Germany a valuable support in the Brexit talks. There is also a chance that his success can bring global changes as well, giving a boost to liberal democracies and pro-market. All this may lead to an even stronger European Union, making it a better place to invest.